Today we return for 2014 with a new release courtesy of Mike Cottone, a resident of suburban Detroit. This one’s our most chilled record to date and we’re delighted to present Mike’s debut Deep House release as Dustcraft. Dustcraft is Detroit native Michael Cottone who also records Ambient music as The Green Kingdom. His work as The Green Kingdom has always been something of a retreat from the hectic nature and pressures of daily life. 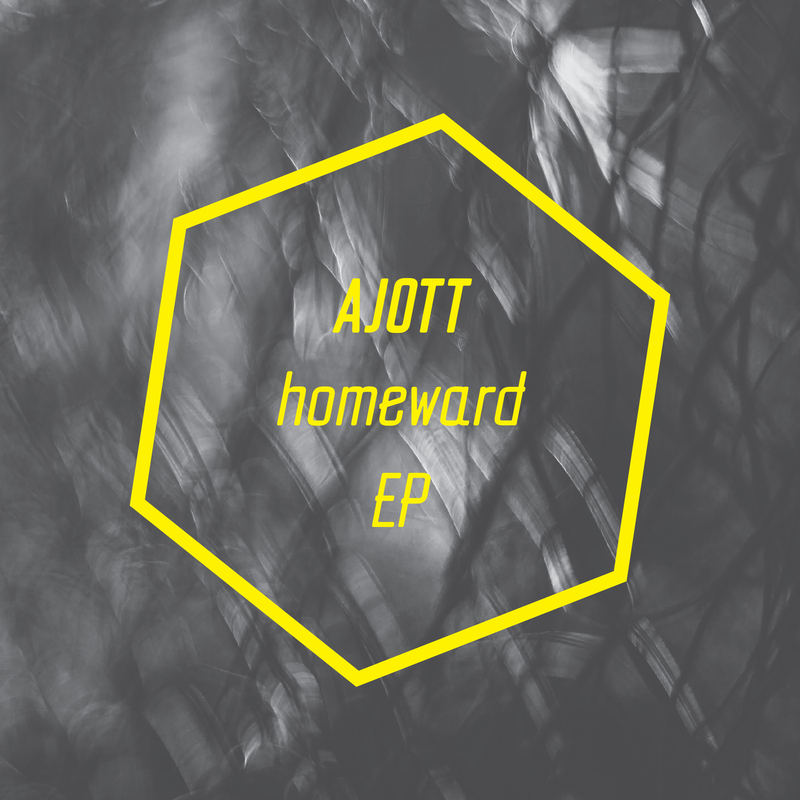 This new project was created as an outlet for Mike to experiment with beats-based Deep House material and it adopts a little something of Detroit city lifestyle. We are proud to present EP1, his debut release under this banner. This three track digital release begins with Applez, a deep vibe track perfect for the warmer months ahead. Next is Sewer Stream, a track some will recognise from our limited edition WDR sampler album. More warmth is in abundance, in the form of rhodes, bass, strings and percussion. The EP closes with Lioness which introduces guitar loops to the mix as the sun-drenched vibes dance to a lazy beat.